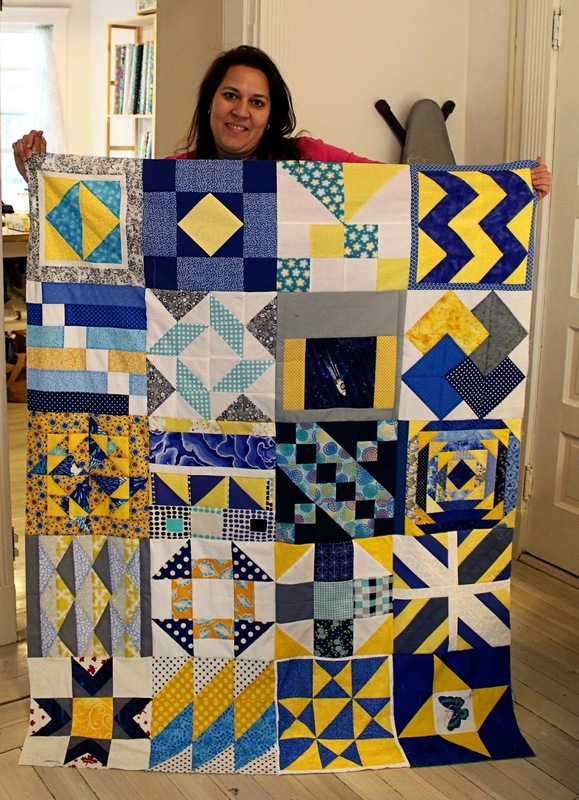 I was so lucky to carve out a little "me" time this Mother's Day and piece together this top for quilts for Boston. 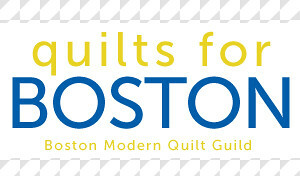 The incredibly fabulous gang at gather here invited the BMQG to use their awesome annex to start assembling our quilts for Boston blocks this weekend. They even saved this machine just for me;-) Thanks, Virginia!!! 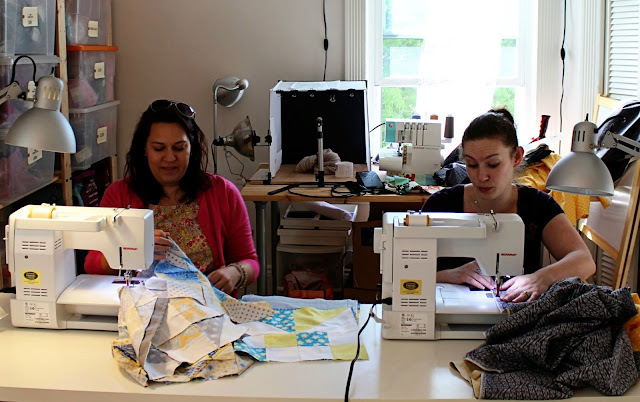 It was a wonderful afternoon of sewing with friends. 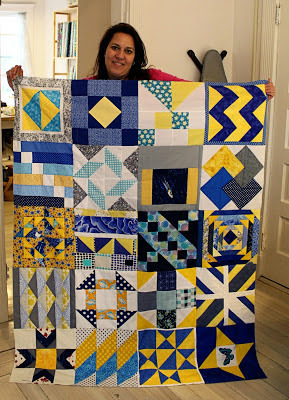 It's so unlike me to stop socializing long enough to get something done but we were on a mission;-) There's still time to participate in this amazing project so share some love and make a block. Wow- that top looks great! Glad the sew-in went well. Looks like the sew-in went well! I can't wait to see even more of these tops come together! Well spend mothers day evening. It was fun to meeting everyone for a wondering evening of sew-in. What a nice way to spend Mother's Day evening. Looks like you had a fun time!